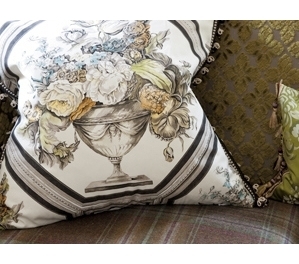 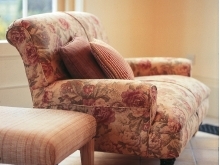 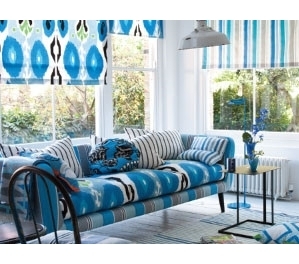 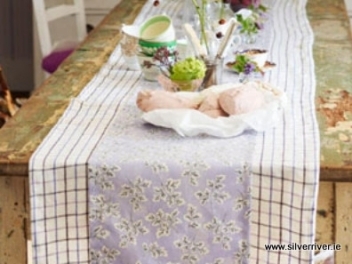 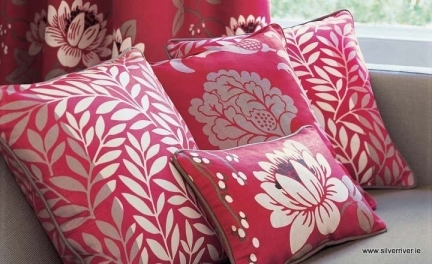 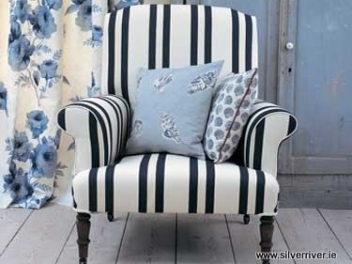 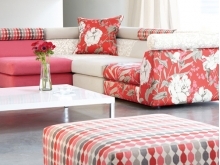 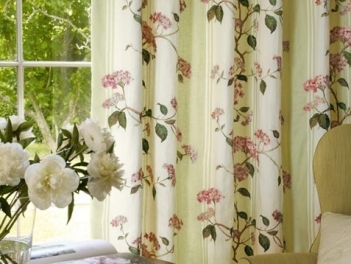 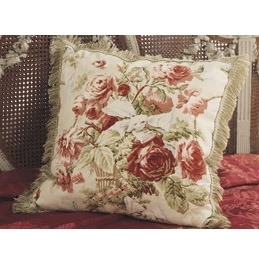 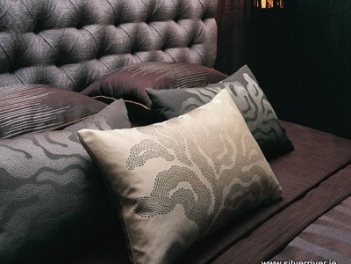 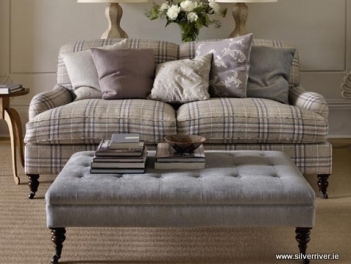 Fabrics for Curtains, Blinds, Upholstery, Cushions, Bedspreads...all your soft furnishing needs! 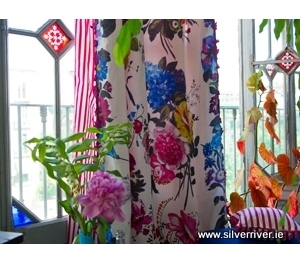 Silver River Interiors have one of the largest fabric libraries in the country with collections from the leading fabric houses in Europe. 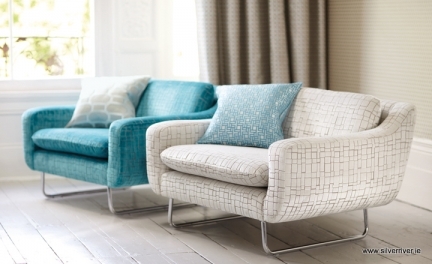 We pride ourselves on keeping up to date with the new collections of interior fabrics but also in having fabrics available at all price points! 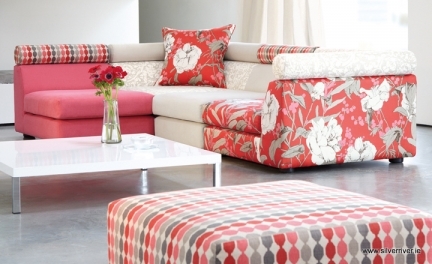 By visiting our showroom on the long Mile Road, above Finline Furniture, you are free to browse through the fabric books at your leisure and we will give you all the assistance you require. 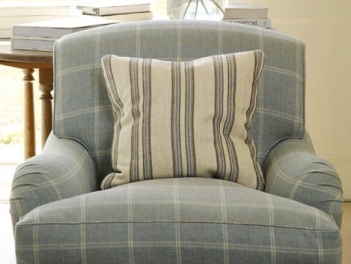 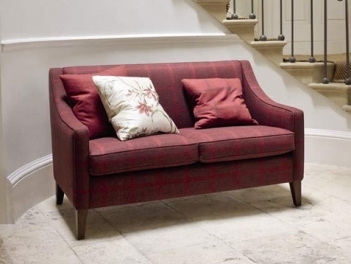 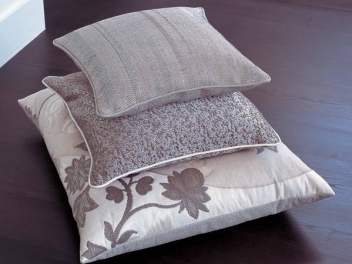 You can view a small selection of our many fabrics here and for ease of browsing we have divided our fabrics in the style of interiors you might use them. 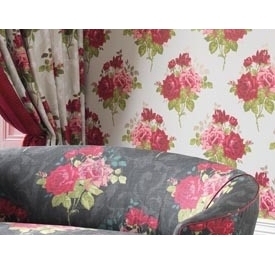 Browse through them all and see what style best reflects your home or your personality and you can continue to browse through our suppliers pages. 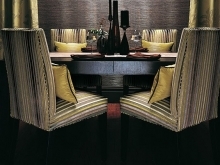 If you see something you like, require further information or would like a free sample cutting just contact us. 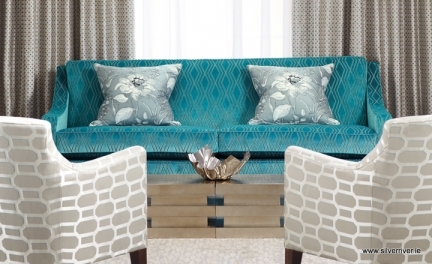 Don't forget we also offer a full Interior design service so we can take the hassle of choosing away from you and offer you our professional assistance in deciding on the perfect fabric for your Window Treatments, Upholstery or soft furnishings.